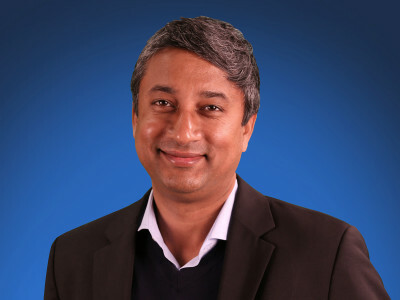 QSC announced the appointment of Aravind Yarlagadda as Chief Technology Officer and Executive Vice President, Product Development. 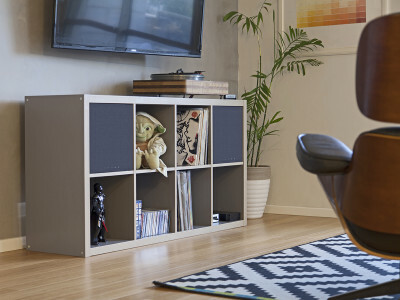 In this newly created role, Aravind will oversee all aspects of product development for the Costa Mesa, CA, company. Aravind Yarlagadda brings a rich career of multi-functional leadership in the high tech industry, with over 25 years of product development experience. 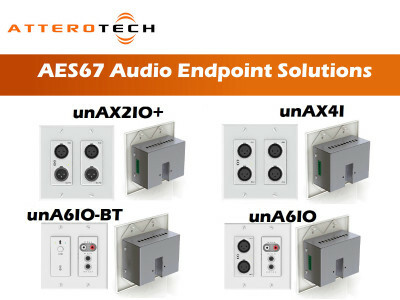 Networked A/V solutions specialists, Attero Tech is now shipping their recently-announced line of AES67 networked audio endpoint products. 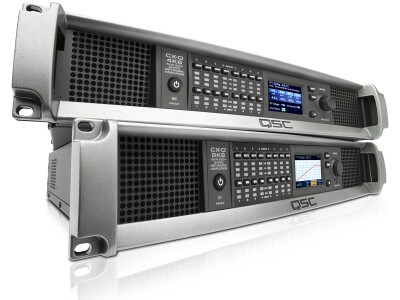 Built from the ground up, these AES67 products enable Attero Tech's innovative audio connectivity technologies to interface with the AES67 enabled Q-SYS Platform from QSC. 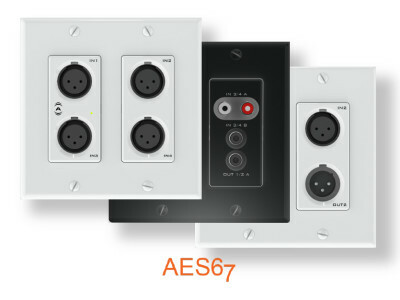 The new AES67 enabled products are also designed for interoperability with all Dante AES67-enabled technologies. 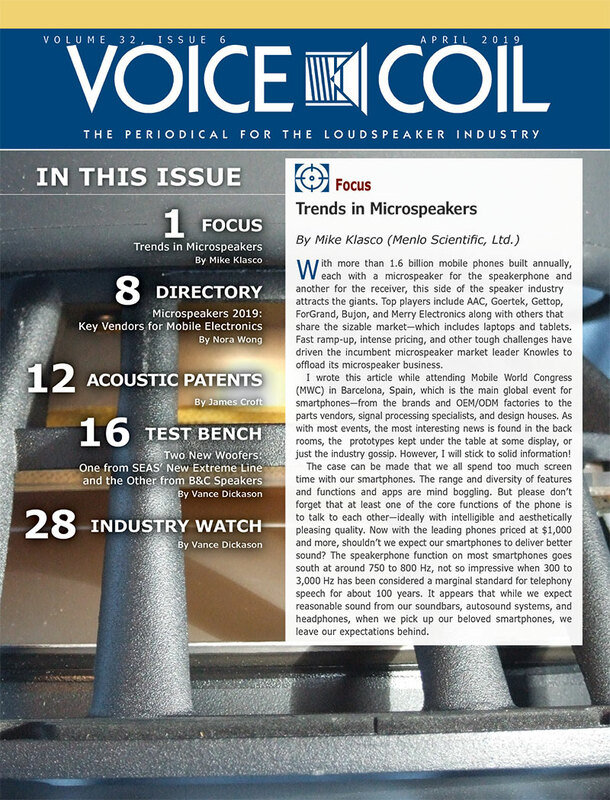 Attero Tech accelerated the pace of product introductions in direct response to the growing popularity of audio-over-IP and wireless solutions in professional audio and commercial AV applications. The Fort Wayne, Indiana, company has just launched a new website to promote its fast growing catalog of solutions, featuring already many new products recently introduced at InfoComm 2017, including its new Synapse series of high channel density Dante/AES67 audio interfaces. QSC called its demonstration at the Integrated Systems Europe (ISE) show, "a glimpse into the future of Audio, Video and Control Processing". 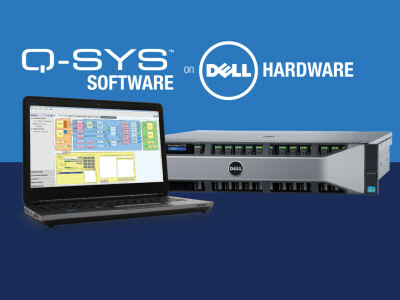 The demonstration was an industry-first preview, running existing Q-SYS software on standard Dell server hardware, highlighting the shift from stand-alone single-purpose proprietary DSP hardware to a highly scalable, standards-based IT platform and architecture. During ISE 2017, QSC also introduced a new Q-SYS processor and peripherals. 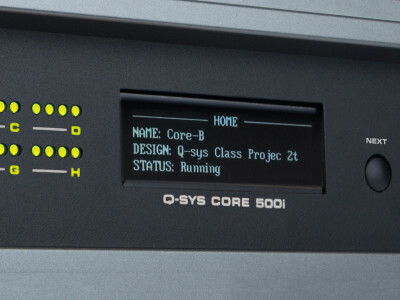 QSC, a member company of the Media Networking Alliance (MNA), has announced that it will incorporate support for AES67 in its Q-SYS Platform with the forthcoming Q-SYS Designer v5.3 software release. 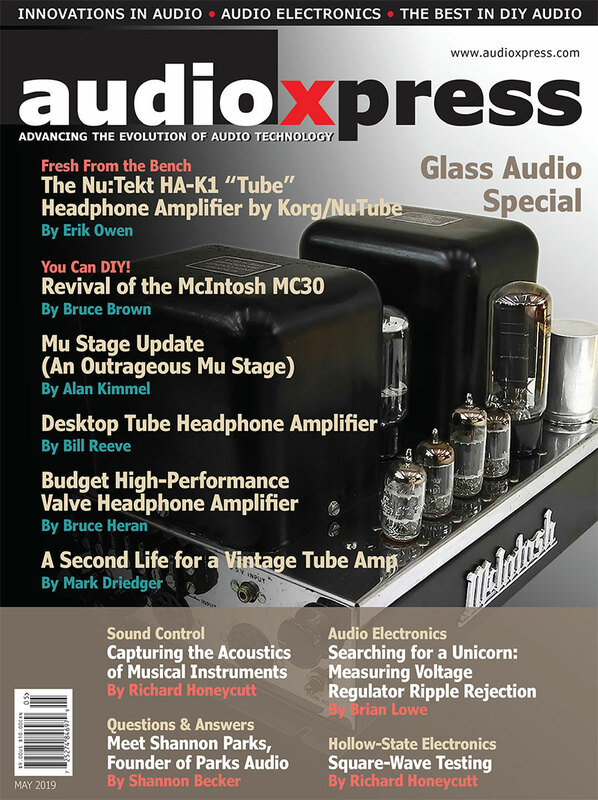 Introduction of support for the networked audio interoperability standard will allow audio distribution between Q-SYS and other systems supporting AES67 without additional hardware. 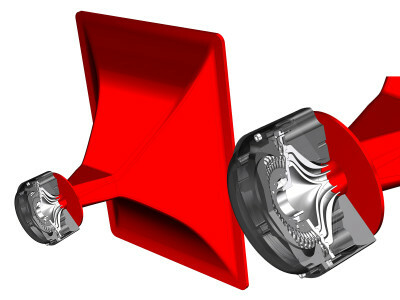 Two new models in the QSC installed loudspeaker portfolio will debut at InfoComm 2016 show, June 8-10. 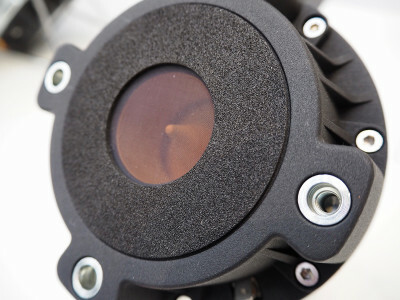 The new AcousticDesign Series Pendant Loudspeakers will be demonstrated at the show together with QSC’s new Q-SYS USB-to-AV Bridging solution, now featuring PTZ-IP Cameras and peripherals for corporate AV applications. 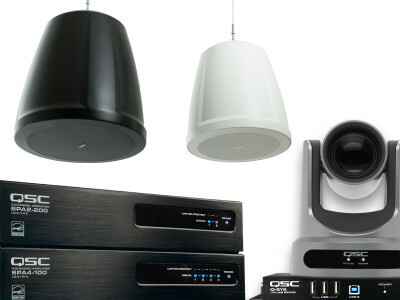 The Costa Mesa company will also introduce two new SPA Series amplifiers suited for meeting room applications. 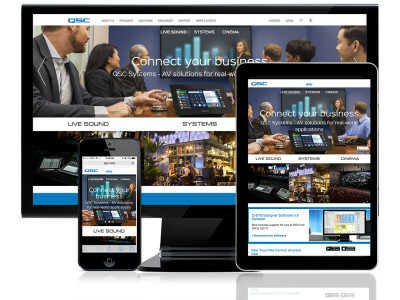 QSC just launched its new www.qsc.com website with enhanced features, navigation and content structure. The new site structure makes it easier for users to navigate and find the company’s Live Sound, Systems and Cinema solutions, along with industry resources and support information. 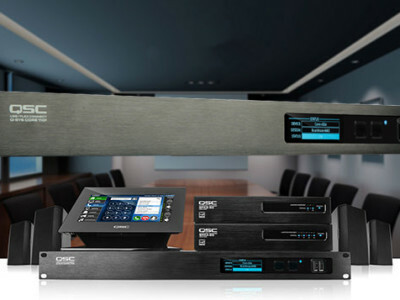 At InfoComm 2015, QSC is launching a new conferencing solution for meeting spaces, expanding the company’s philosophy of modular and IT-based networked systems. 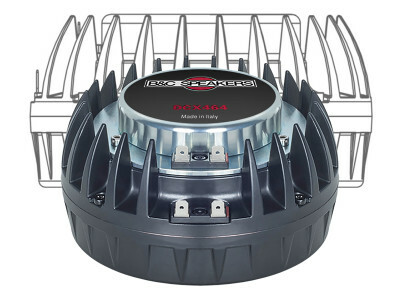 The new solution includes the SPA amplifier series, the TSC-7t PoE tabletop advanced touchscreen dialer, and the Q-SYS Core 110f software-based DSP appliance. 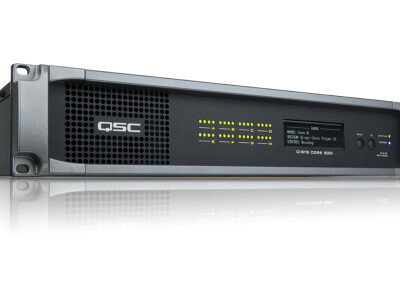 With its new CXD-Q Network Amplifier line, new Q-Sys Enterprise Cores and AES 67 and Dante connectivity, QSC Audio now offers a complete networkable audio solution with multiple integrated components, processing and distribution, all centered on its scalable Q-Sys system platform.